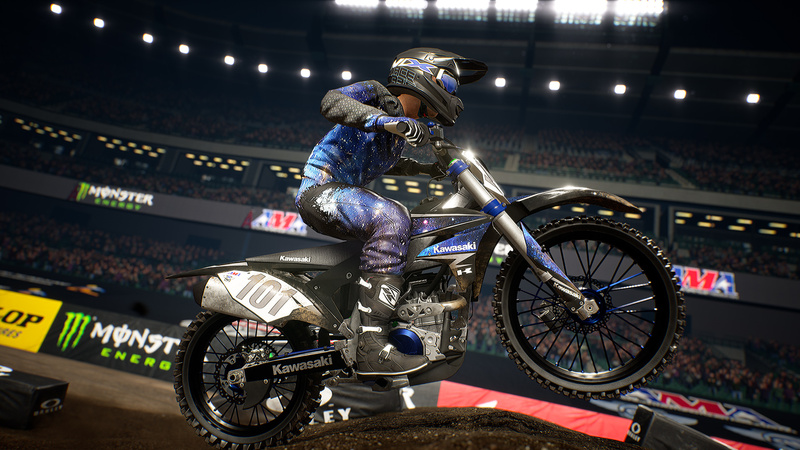 Buy the Special Edition of the official Monster Energy AMA Supercross Championship game and get: the full game, the Season Pass with 9 DLCs, the Monster Energy Supercross 2 - Credits Multiplier. 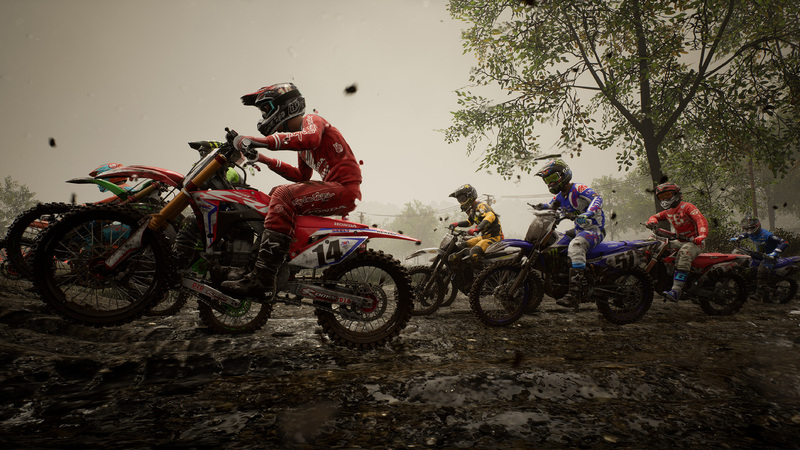 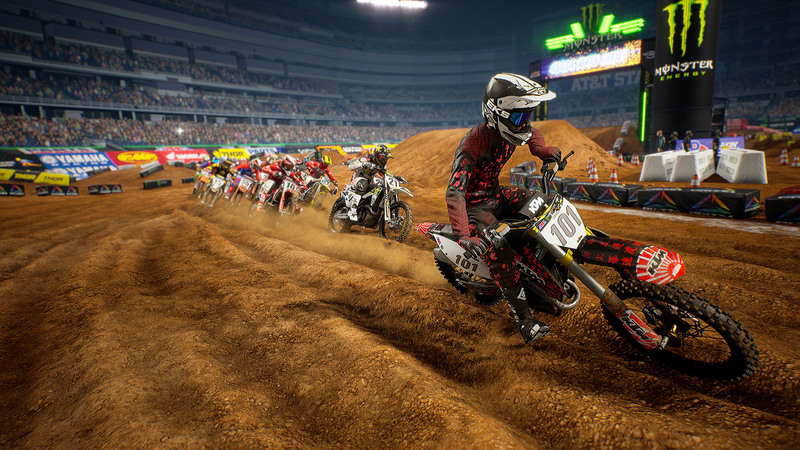 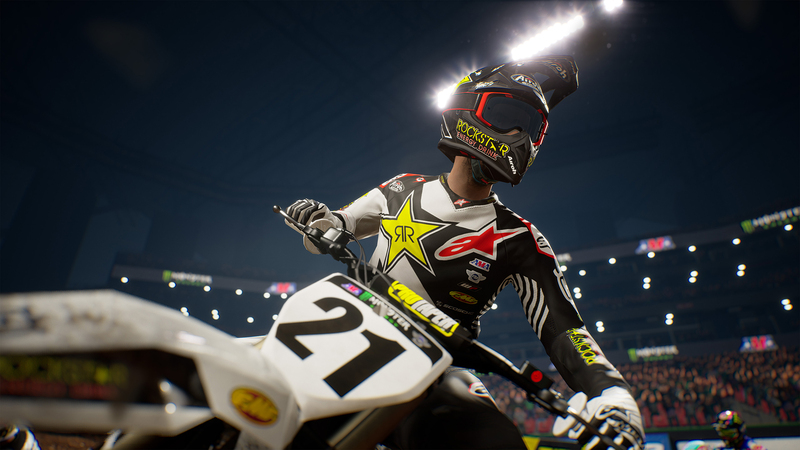 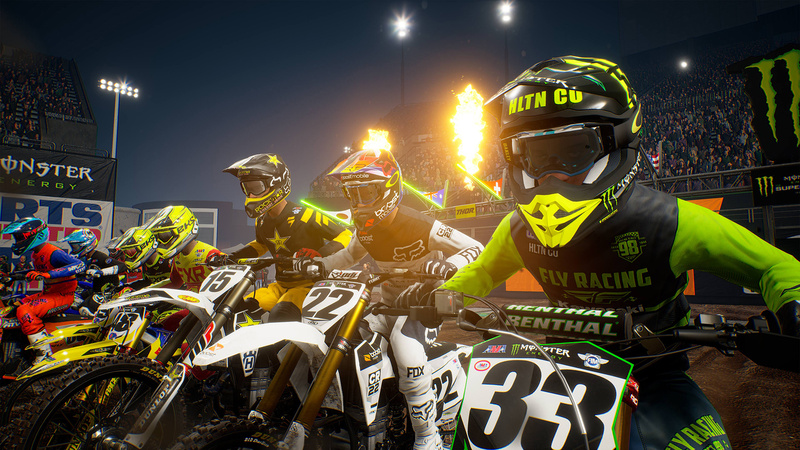 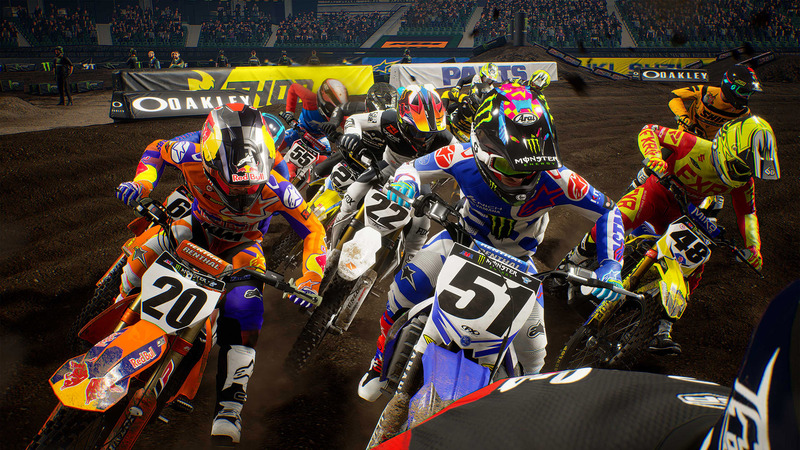 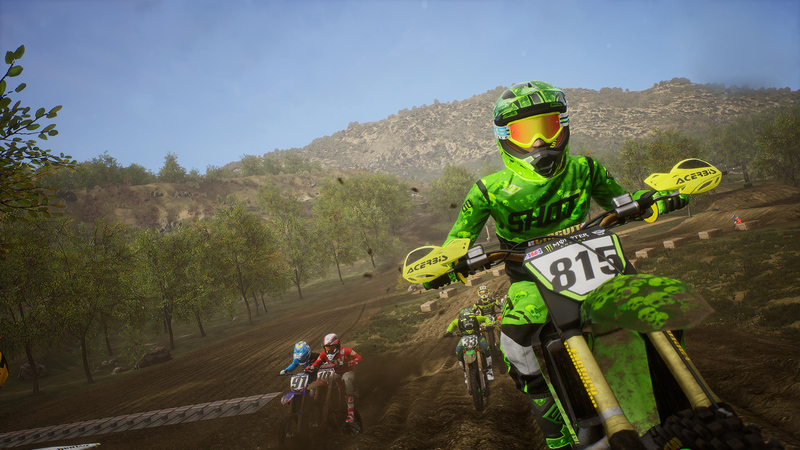 Double your credits at the end of every online and offline race, compete against the best from the past and the present and relive Supercross history in the stadium where it all began - the Los Angeles Coliseum. 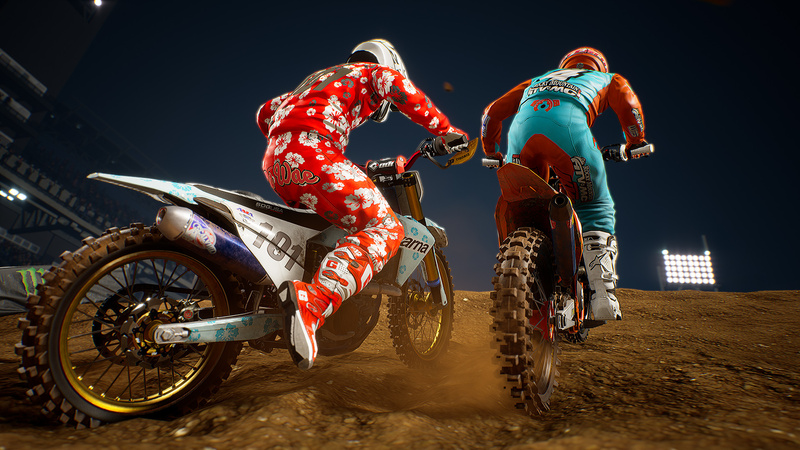 Have fun changing your bike&apos;s livery and your rider&apos;s tracksuit with incredible customization items, enjoy the spectacle of the Monster Energy Cup with its set of special rules and discover the new Compound - a vast area where you can ride around freely or compete against opponents in new challenges!